A walk along the traffic-free lake promenade of Brienz, right on the lakeshore, past small boat harbors and playgrounds, is a relaxing experience. 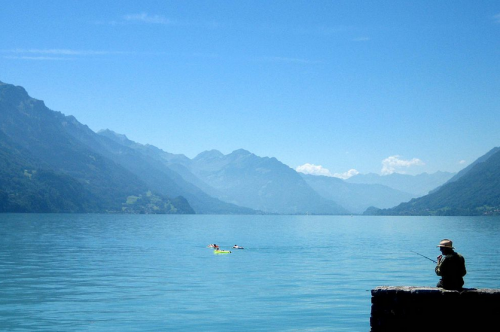 A promenade like this is barely found on any other lake in Switzerland. It chugs, steams, screeches and smokes: Switzerland’s last steam rack railway is entertainig passengers since 1892. 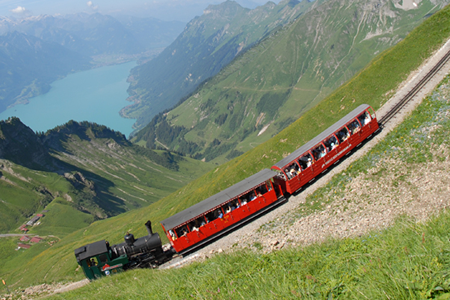 Hop on the Brienz Rothorn Railway and it will take you to the top. The skiing and hiking area is about 30 minutes away by car. Meiringen-Hasliberg is a big ski region and offers a lot of different slopes and lifts for beginners and advanced skiiers. Enjoy the winter in all corners! Hiking in the summer in the Meiringen-Hasliberg adventure area stands for pure enjoyment, helps the well-being and active recreation in untouched nature. It is an unforgettable experience for children and families. 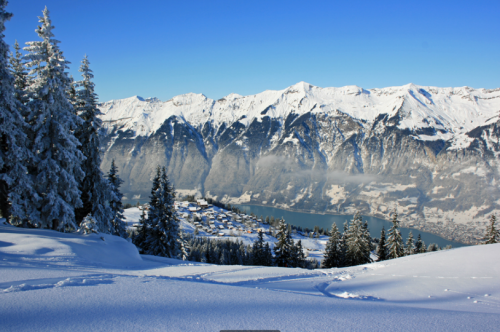 In winter, the Axalp above Brienz presents itself as a pretty family ski area. A chairlift and three lifts open up 15km of perfectly groomed slopes in various levels of difficulty. 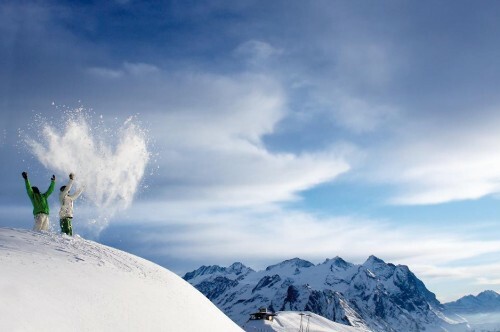 Skiers and snowboarders, beginners as well as freeriders get their money's worth here. In order to benefit from the beautiful nature on the Axalp you need to drive about about 30 minutes by car. 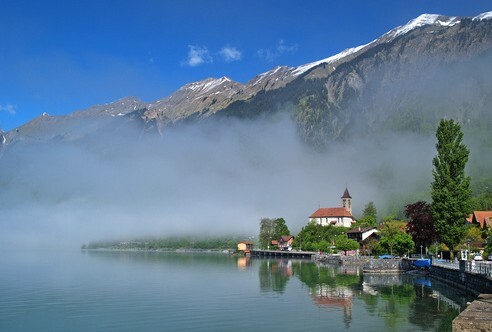 Brienz offers its guests a variety of nature experiences, excursion destinations and traditions. Untouched nature on the Brienzer Rothorn, tradition and customs in the open-air museum Ballenberg or fine work in the wood sculpting and violin making school. The places Brienz, Axalp, Schwanden, Hofstetten and Oberried include a huge range of leisure activities. 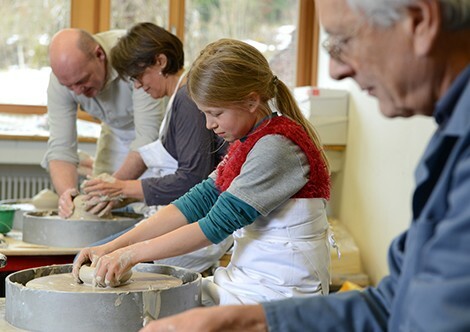 The Ballenberg courses are committed to the craft, traditional construction and contemporary design. 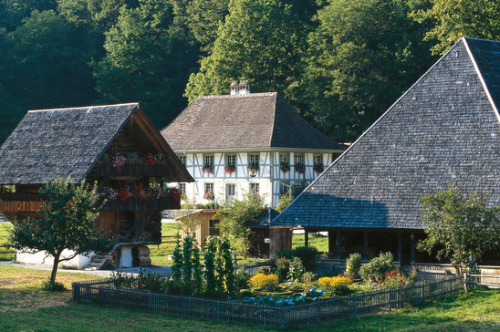 The close proximity to the open-air museum Ballenberg and the close cooperation with highly qualified experts and friendly institutions from home and abroad allow reflections on norms, tradition and renewal, change and current development in society and the design of everyday life. The Ballenberg courses are a reachable by a five minute drive or ten minute walk.